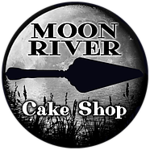 As a small locally owned business, we fully believe in helping and supporting other local small businesses in our area. Please find a small selection below of our favorite local businesses below and make sure to help support them as well. 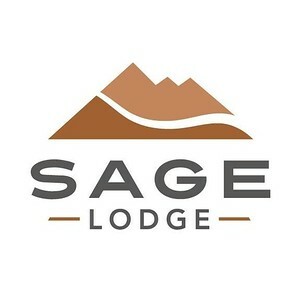 Sage Lodge, located on the banks of the Yellowstone River just 35 minutes from Yellowstone National Park, offers the ultimate Montana luxury resort getaway. It’s an idyllic headquarters from where you can launch a day of fly fishing, hiking, biking, hunting, cross-country skiing - or any other endeavor that calls your name. And, your outdoor expeditions will culminate in serious indoor comfort. Our Lodge guestrooms and Ranch Houses deliver pure Montana ambiance inspired by anglers, along with the coziness essential to any type of vacation. While at the Lodge, you can also retreat to our full-service spa and The Grill for a drink and a meal cooked over an open wood fire. In the heart of Paradise Valley, Chico is a Montana resort designed for the perfect family vacation, romantic getaway, destination wedding, fly fishing trip or as a basecamp for outdoor adventures. Established in 1900, Chico Hot Springs has become one of the best places to stay in Montana.